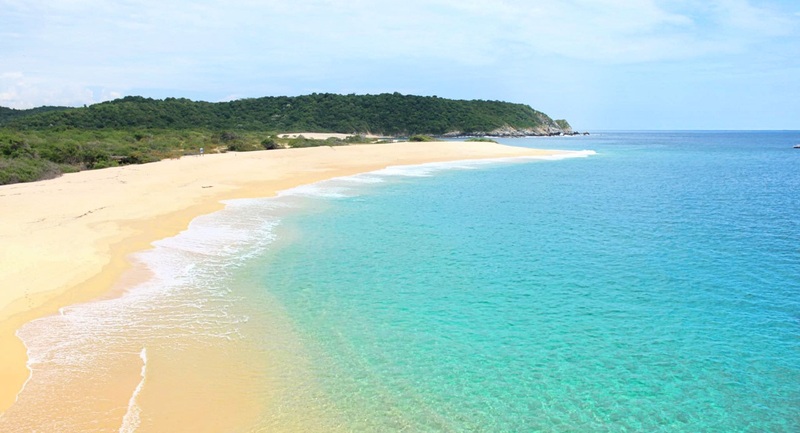 The spectacular resort town of Huatulco is located in the State of Oaxaca, Mexico where the Sierra Madre del Sur mountains meet the Pacific Ocean. 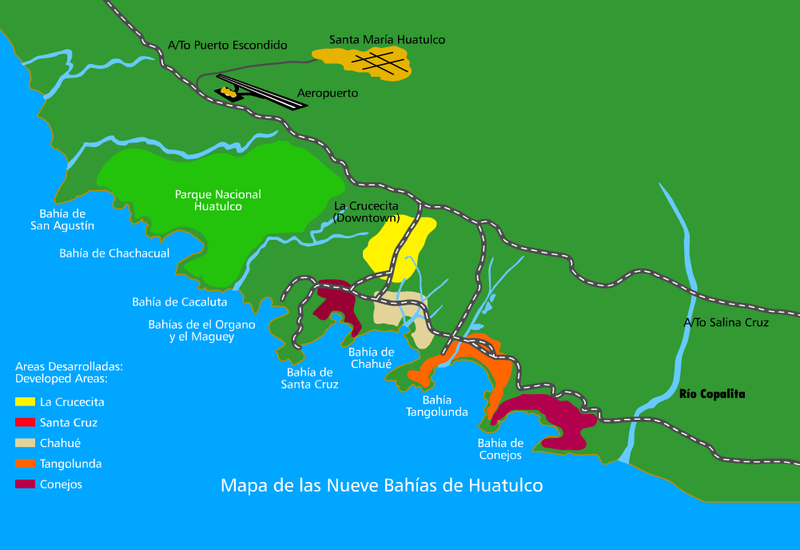 Bahias de Huatulco (Bays of Huatulco) are known and loved for it's nine bays and 36 beaches, opening up a world of beauty in nature to explore. 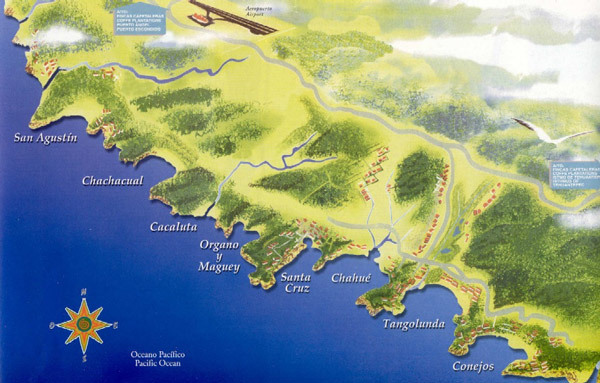 In the 1980's, Fonatur (Fondo Nactional de Turismo) acquired land in Huatulco to develop a tourism center and improve the roadways and infrastructure while ensuring the area remained ecologically friendly. 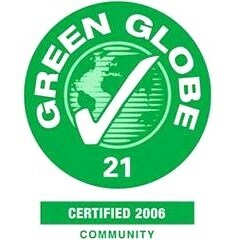 In 2006, Huatulco was awarded the Green Globe International Certification as a sustainable tourist area. 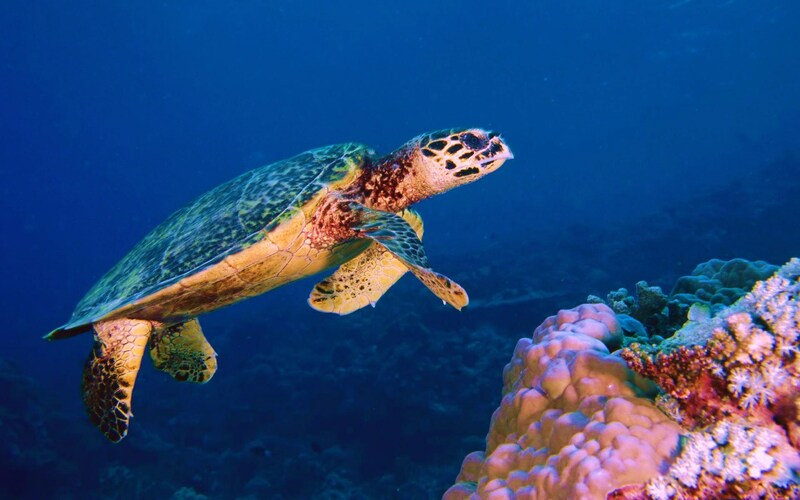 It was the first sustainable tourist community in the Americas and the third worldwide to receive this prestigious award due to its development programs for a culture environmentally-friendly to conserve its natural resources. 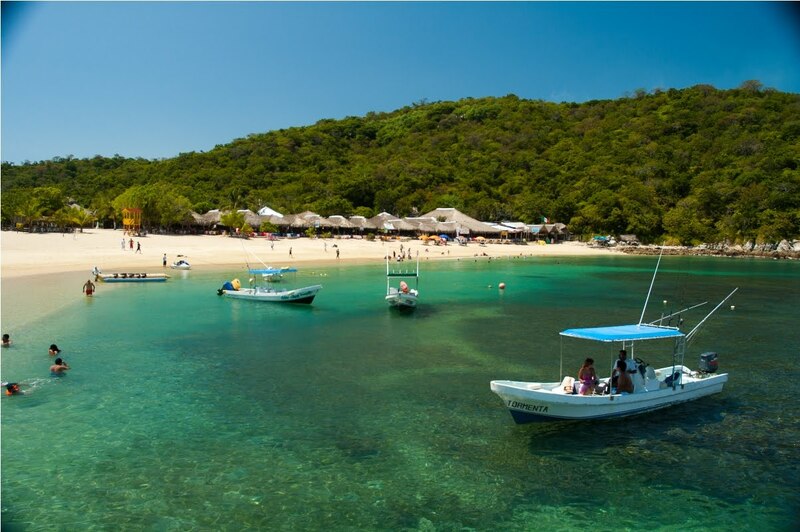 Take a daily boat excursion to snorkel, dive or fish while discovering the undeveloped stretches of pure white sand and isolated coves. 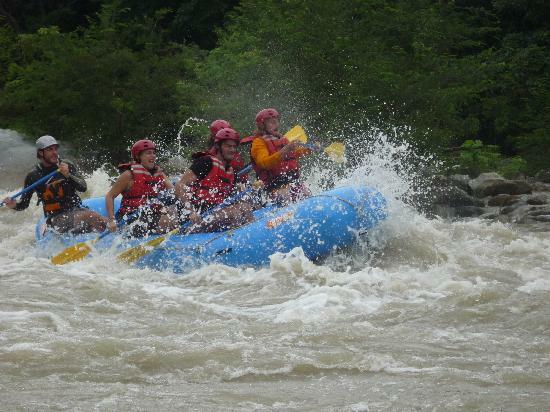 Visit the local markets for fresh produce or do some river rafting, rappelling and hiking in the jungle trails. 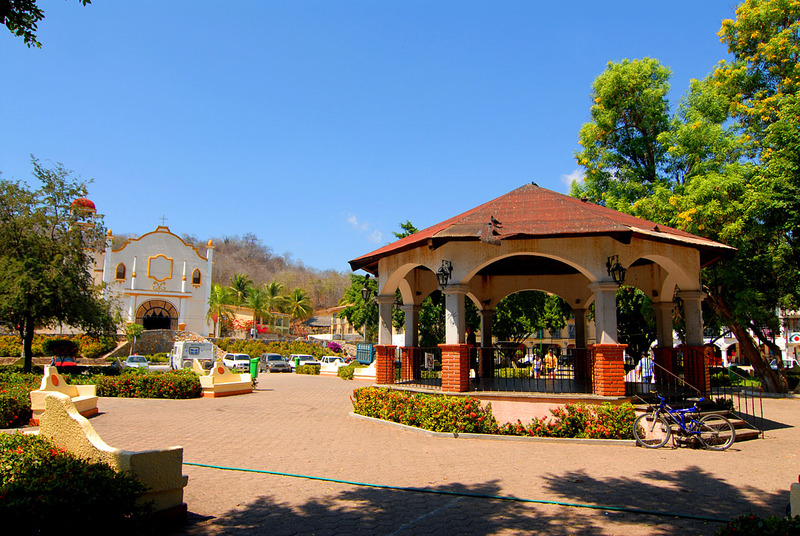 Enjoy the nearby waterfalls or take in an archaeological site. 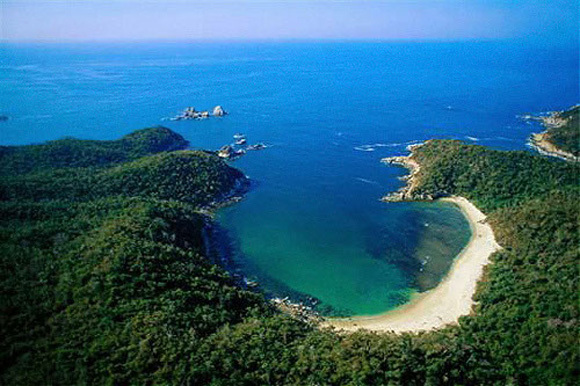 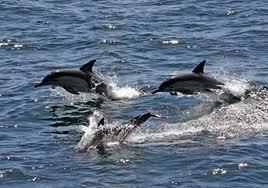 Huatulco has so much ecotourism to explore. 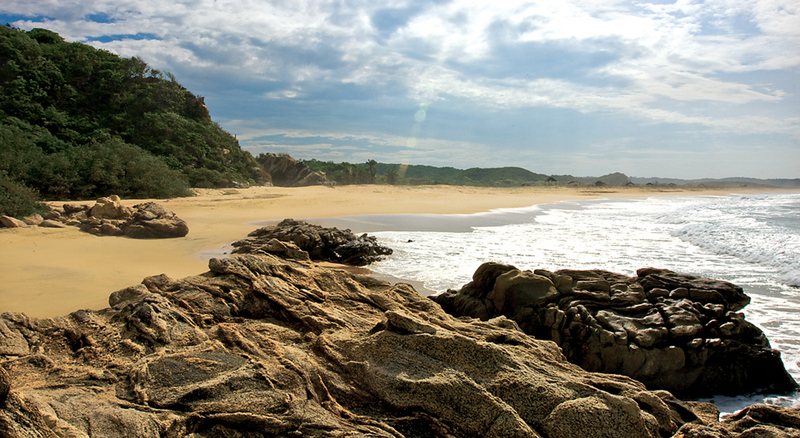 Untouched white sand beaches, tropical landscapes and a relaxing lifestyle make for an ideal life in Huatulco. 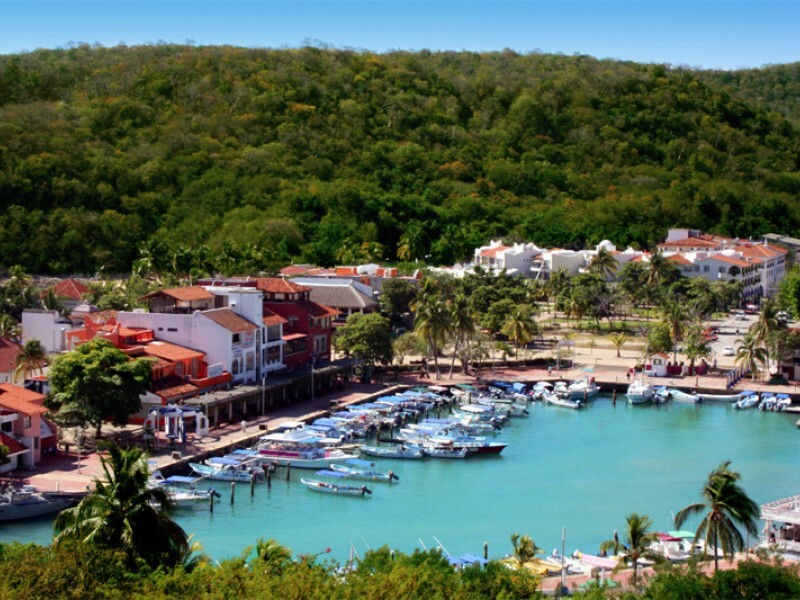 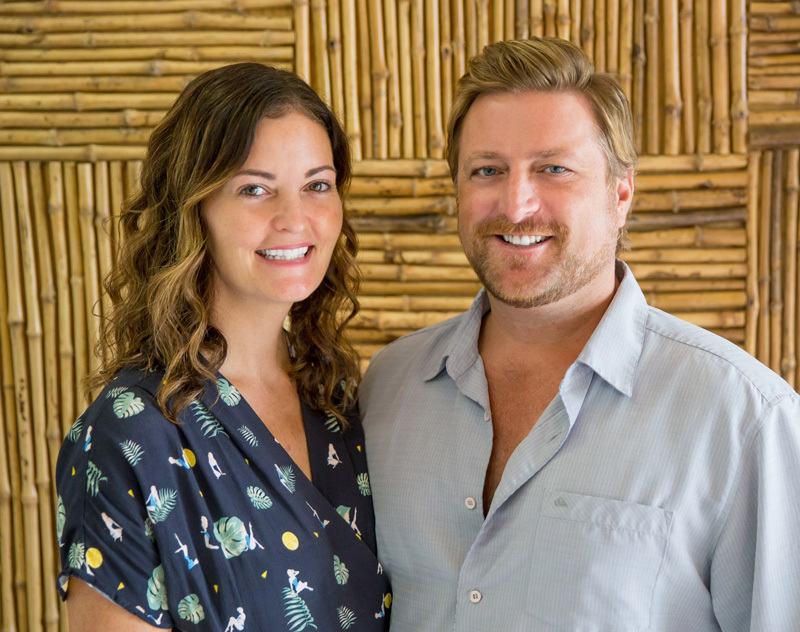 Enjoy the best of both worlds with unspoiled nature, a laid-back attitude and authentic Mexican culture coupled with modern roadways, amenities and facilities. 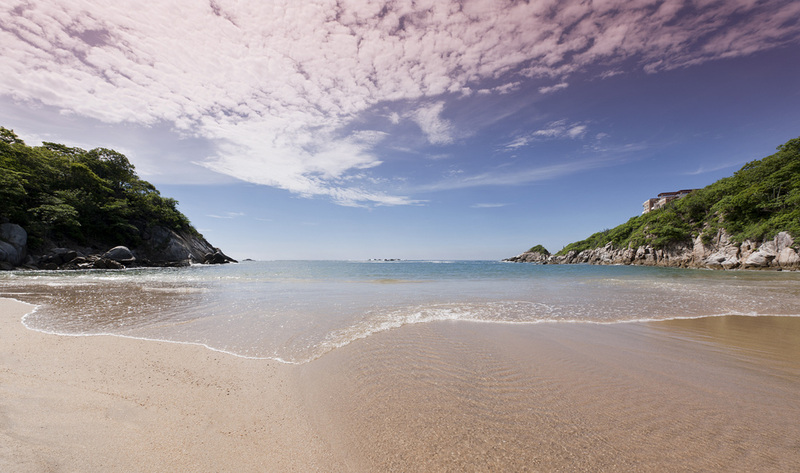 Create the life you deserve in Huatulco! 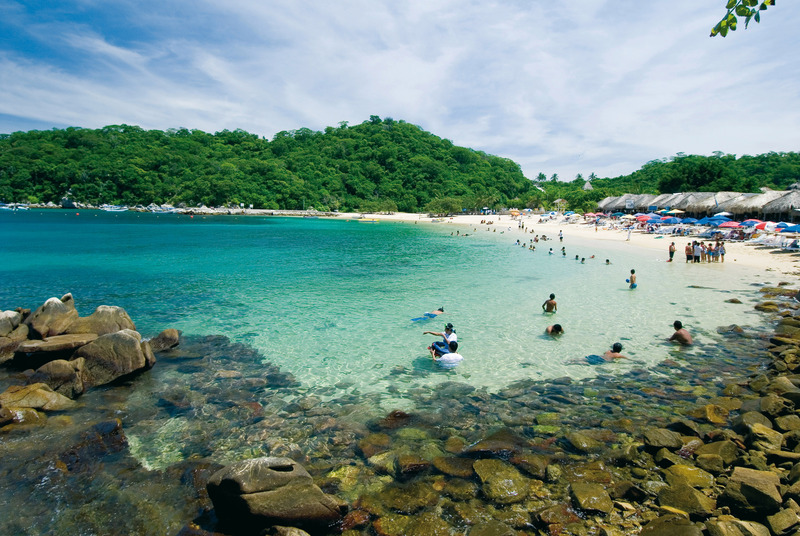 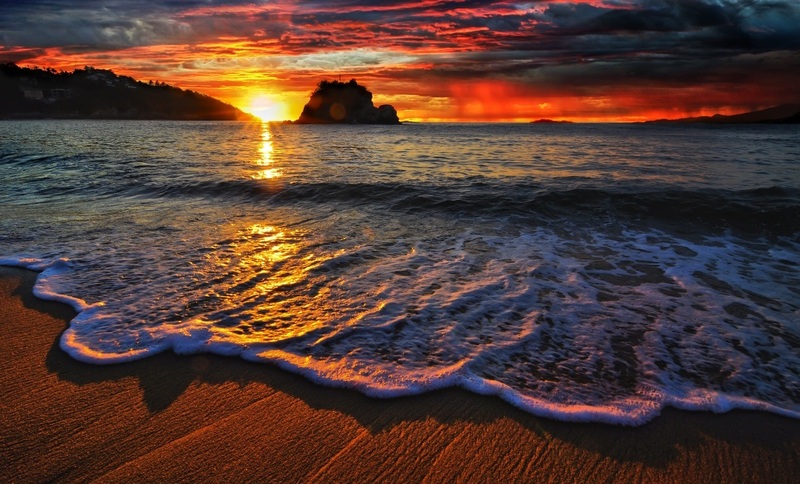 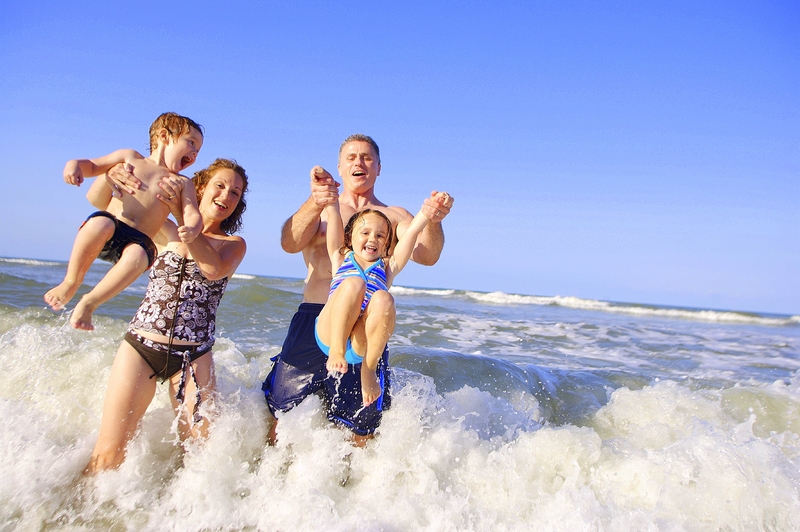 Click HERE for our Huatulco Listings!